Topics discussed are Oil, US Dollar bullishness, Janet Yellen raising rates, Gold. American media branded Putin as "bad guy"
Maybe Putin has been overly aggressive, but he has been subject to horrible stress in the West. The State Department says he's a bad guy, so the American press says he's a bad guy. They stop looking at the facts. It happened in previous wars, including Vietnam. Crimea has been part of Russia for centuries. If it weren't for [Nikita] Khrushchev getting drunk one night, it would still have been part of Russia. 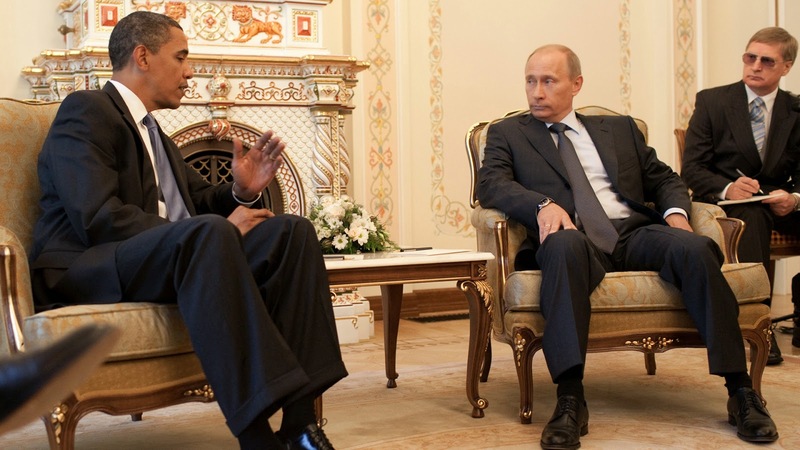 Everybody would rather be part of Russia than Ukraine. Ukraine is one of the worst-managed countries I've ever seen. Of course people want to get out of Ukraine. You would, too. It's a disaster. And Russia has been much more prosperous. 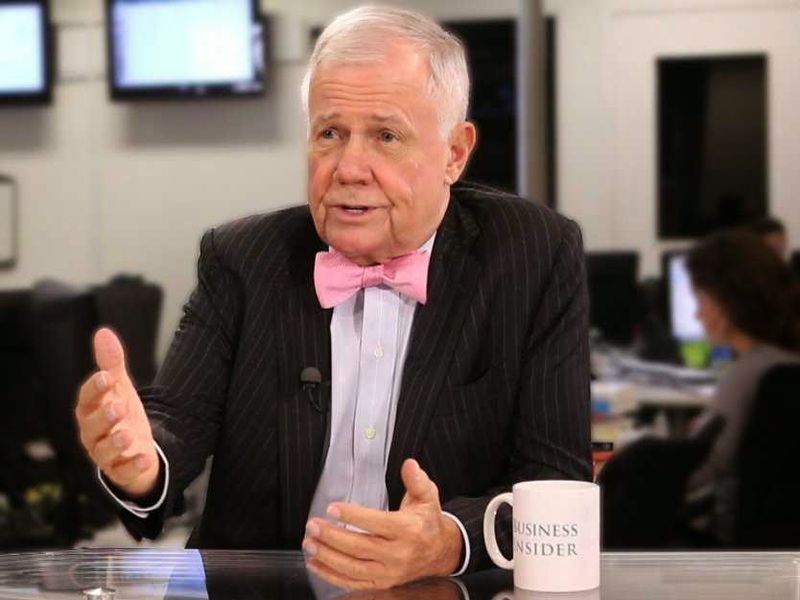 Jim Rogers on the backlash towards rising numbers of foreigners immigrating to Singapore. Wait until it gets worse and it will, somewhere along the line. At which point, the Fed will panic. It's all they know how to do, so they will pump huge amounts of money in. It's going to go into shares, and that will cause the top. I have no idea when that will be. That's when I would sell short. By the way, if it happens that way, one should be long, and long big time. I doubt if I will. Either I'm too smart or not smart enough. What we need is a 26-year-old. The 26-year-old will think this is wonderful. She will think she is very smart. She will make a lot of money for a while, and then it will collapse. I am not sure if we have seen the [oil prices] bottom yet. Normally, you have a big rally, and then somewhere along the line it peters out. Then you have another test of the bottom. I suspect we will do so this time too. Owing to the collapse in oil prices, inflation everywhere is down. Oil may stay down for a while, or even go further down and test the lows. Maybe prices will go up by a few more dollars. But by spring this year, we will probably see a new test of the bottom. 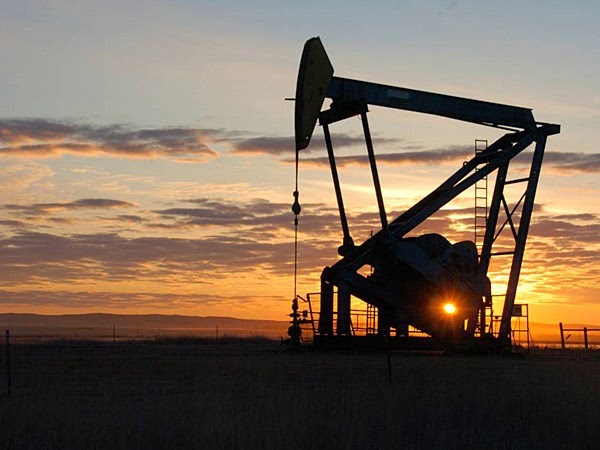 It's [oil price decline] not a positive for places like Canada, Russia, or Australia. It seems to me that this is a bit of an artificial move. The Saudis, from what I can gather, are dumping oil because the US has told them to in order to put pressure on Russia and Iran. And it's probably not a real move. I read about shale oil like you do. But at the same time, North Sea production is declining. Russian production will start declining next year. All the major oil fields that we know about — all the production is static or declining. So it doesn't quite add up on any kind of medium-term basis I can see.